Our windows are there to protect us from the elements. In doing so, they can take quite a beating over time. Temperature fluctuations, storm-force winds, as well as rain and snow can weaken frames which in turn will mean that our windows are not doing such a good job of protecting us anymore. Add age to that, particularly when it comes to sash windows, and there will come a time when we need to repair, restore, or even replace our home’s sash windows. Sash windows have particular properties that other, more modern, window styles may not have. While there are newer variations on the market which look as good as traditional-style sash windows, the chances are that if you have sash windows you have an older frame which may not have been maintained or repaired in some time. With the winter season well and truly under way we turn our attention to the sorts of problems you should look out for and when to seek professional help to keep your windows going strong. Broken cords. This will affect the ability to open and close the window. While it’s an annoying problem it is not one that is insurmountable, but it will require professional help unless you know how to properly disassemble and reassemble the sash window – not something we recommend doing without expert knowledge. Loose joints. If your joints start to become looser, it should be addressed as soon as possible. Check that the timber is still in good condition – in other words, that you don’t have problems with rot. Assuming the timber is fine, then reseal the joint to avoid the problem deteriorating. If the problem is due to failing seals, then it can be done without professional help – assuming you are a dab hand at using sealant – otherwise call in the experts to help you. Old or deteriorating seals. 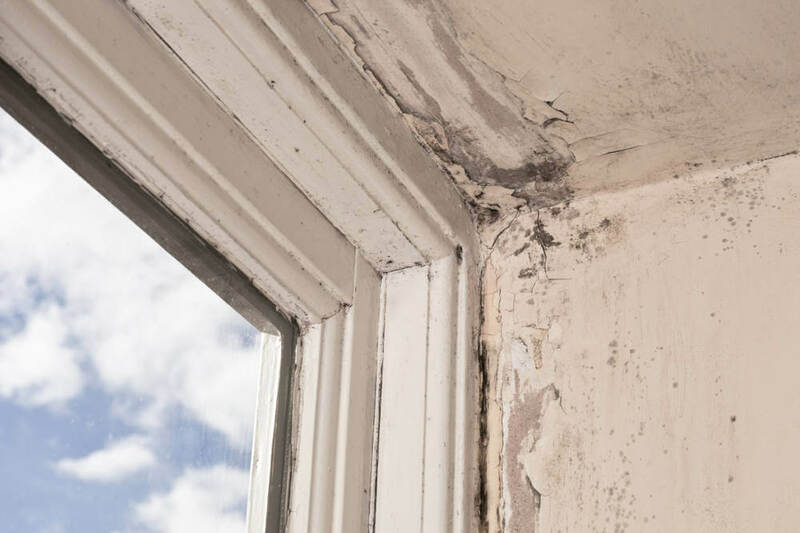 The putty around the window seals will deteriorate over time which will lead to draughts or, if it is in really bad condition, water can start to seep in. If you notice it beginning to crack and lift, then strip it back, clean it, and reseal. If you are comfortable using a sealant gun then it’s an easy enough job to do yourself, but if not then get someone in to help you. Flaking paint. If you notice the paint beginning to flake and fall then you will need to repaint. Paint is not only there to make our windows look good, it also helps to protect the wood from water ingress and rot. Once it starts to flake then it means that there is a way for the wood to become affected. Strip back any old paint, fill in any gaps with filler, and sand it down to ensure a smooth surface. Then it can be painted again, resealing the timber from the elements. If you need help with your sash windows get in touch with us at Wandsworth Sash Windows. Dealing with problems quickly will prevent them from escalating and becoming bigger and costlier to fix. For advice or help give us a call on 020 3733 3575 to talk things through or to make an appointment.